Lantau island | macingosh. photography. 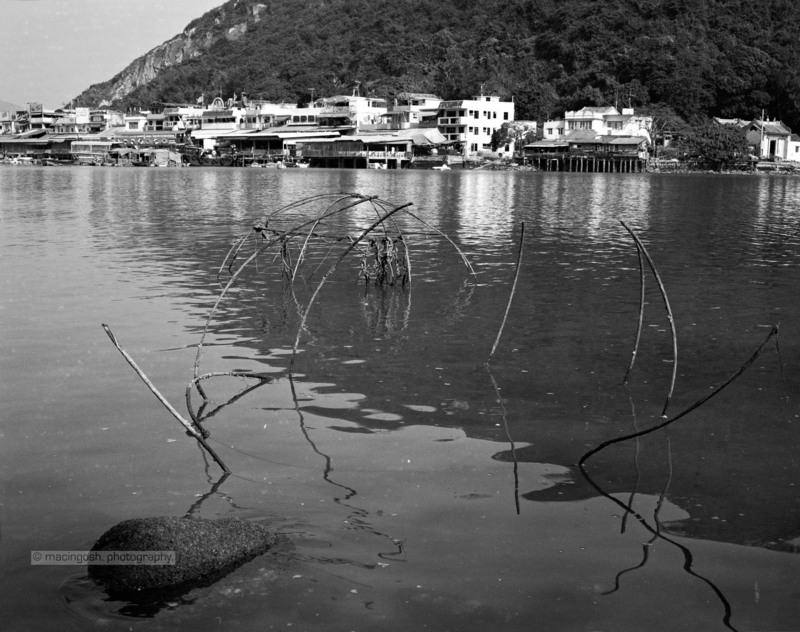 An old rusty offering bin for incense sticks on Lantau Island, Hong Kong, 1997. 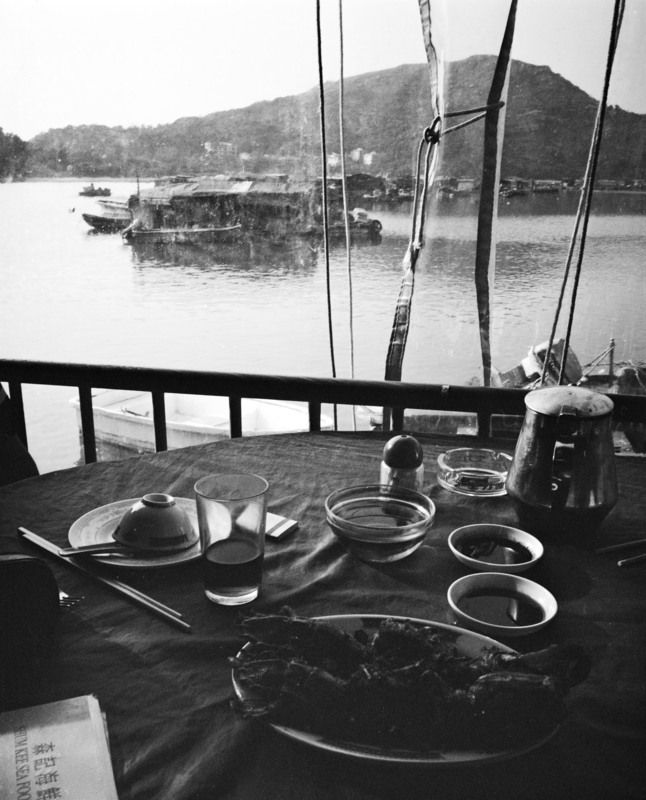 Our seafood lunch on Lantau Island. 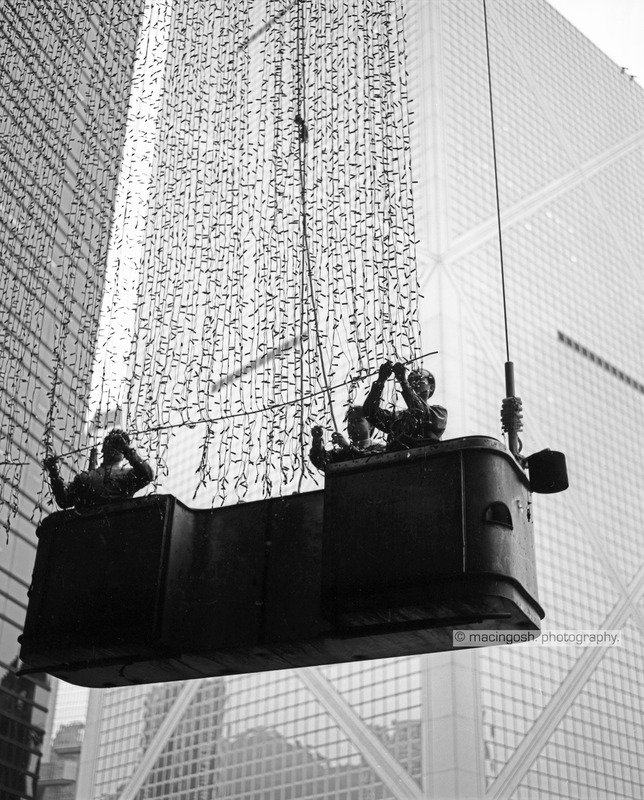 Industrial climbers fixing some illuminated decoration at a high rise building in Hong Kong’s central business district. Another one from my 1997 trip to Hong Kong and Macao. 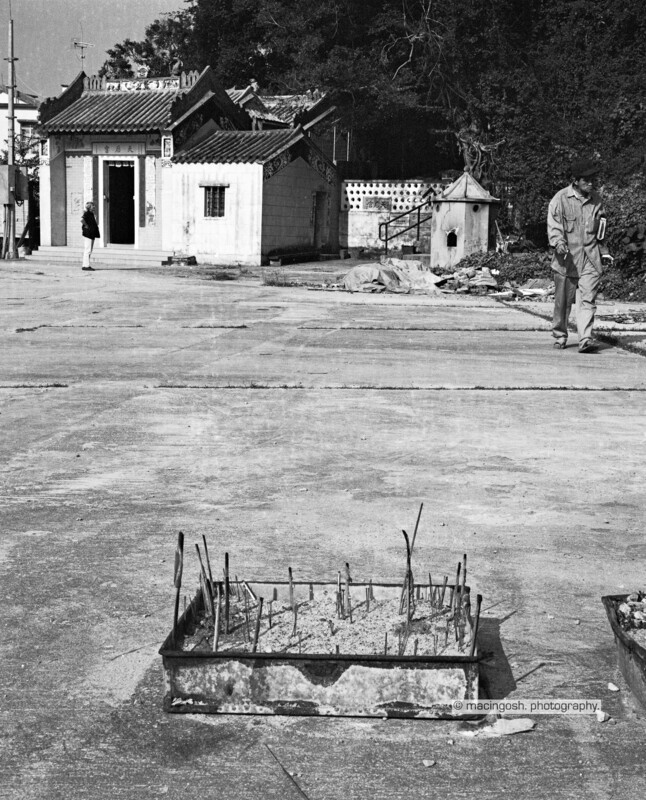 That day we paid a visit to Lantau island with its famous ancient fishing village Tai O. I remember having some kind of crab or crawfish for lunch which looked like a giant woodlouse. Very special but yet very good. Enter your email address to follow macingosh. photography. and receive notifications of new posts by email. The photos and text provided on these web pages are governed by the copyright laws of Germany and are the exclusive property of Ingo Jürgens, Munich. Any unauthorized use will be prosecuted. If you want to use works from this site please feel free to contact me. Alle Werke auf dieser Website sind urheberrechtlich geschützt. Urheber aller Werke ist Ingo Jürgens, München. Ungenehmigte Verwendung ist strafbar. Für die Verwendung von Inhalten dieser Website kontaktieren Sie mich bitte.